The Precision Excision of negative and hurtful people from your life can truly extend your healthspan. Do you spend your time and energy talking about this person? Talking about toxic people when they’re not around gives them more power over your life… take back your valuable time and energy with a PRECISION EXCISION! Do you lose your temper around this person? Toxic people can stir up strong emotions. If you’re not careful, your frustration can easily turn to rage. When a toxic individual gets the best of you, you are not in control of your emotions: take back your power with a PRECISION EXCISION! Are you losing your self-esteem? Toxic people are often rude, insulting, and downright degrading. Choose relationships with positive and helpful people, everyone else can be managed with a PRECISION EXCISION! Are you blaming other people for your behavior? Placing blame on others for what’s going on in your life is a clear sign that a toxic person has too much power over you. Accept personal responsibility for how you spend your time and whom you spend it with. Do you dread spending time with them? Feelings of dread can consume a lot of your valuable time and energy. Get those hours of your life back by choosing a PRECISION EXCISION of wasted time in your life! Do you stoop to their level? If you are realizing that you aren’t proud of your actions and behaviors… it’s definitely time for a PRECISION EXCISION of your negative behavior. That is all on you, own it! Do you find it difficult to enforce healthy boundaries ? A toxic individual’s manipulative and aggressive tactics can make it difficult to enforce healthy boundaries. When someone doesn’t respect your boundaries, make that PRECISION EXCISION so you can keep protecting your health and wellness. You resort to unhealthy coping mechanisms. Pouring yourself a drink or indulging in comfort food is not going to solve the problem. A PRECISION EXCISION of the triggers in your life will keep you from becoming sick, fat and emotionally depleted. 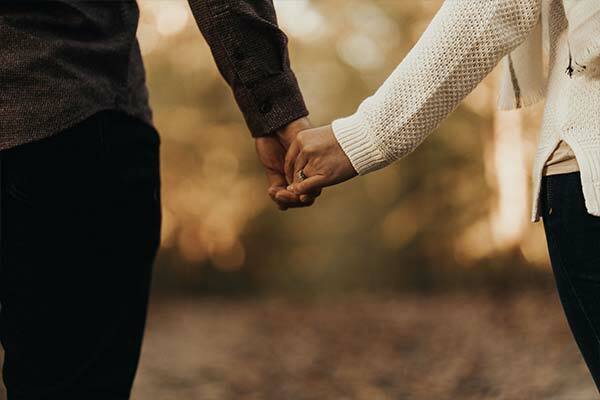 Are your healthy relationships declining? If you’re not careful, you will lose the people in your life that you love the most. Yelling at your kids, dumping your frustrations on your friends or pushing away your spouse… these are all predictable outcomes of delaying a necessary PRECISION EXCISION.